Registration has started! There are still some open places! James Gray (piano): Born into a family actively involved in the local Scottish Country Dance scene, James grew up surrounded by a love of Scottish music and culture. 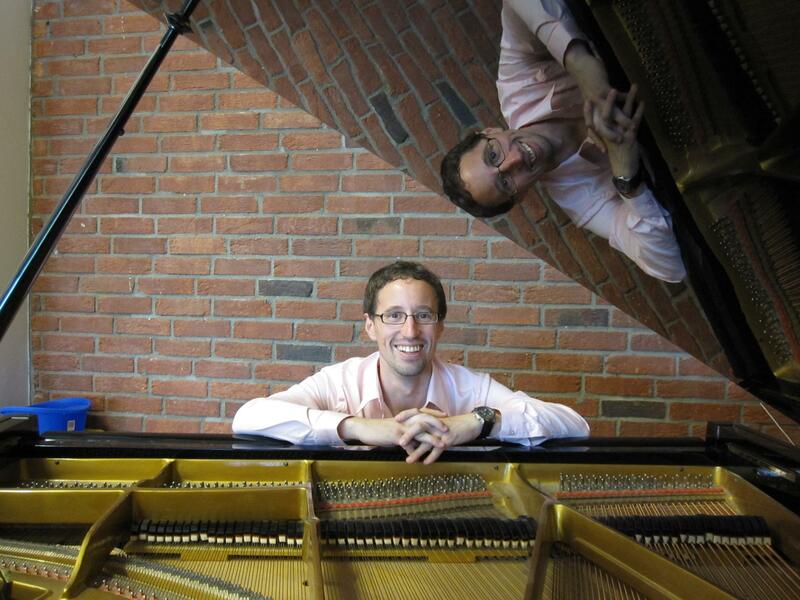 He started piano lessons at the age of five, initially being taught by his grandmother, who played for his parents' dance classes, and later took up the accordion. James is well known among Scottish country dancers for his solo and ensemble piano playing. To date, he has played as a solo musician at dance schools in the US, Canada, Europe and New Zealand, and was the director of the first RSCDS youth school. He plays in the dance band Scottish Measure, and in a duo with Keith Smith. The Host of the Air was his first ensemble release with musicians Susie Petrov and Laura Risk. In 2006 he released a solo album Piano Dance, and a CD of his compositions, Opus Dance, in 2012. He is featured on the RSCDS recordings for Book 17 and Graded Book 2. James now lives in Norway. There he is often seen skiing or heard playing accordion. He maintains his links to Scotland and, in addition to playing for Scottish Dancing, he plays with champion Scottish fiddler Gregor Borland and bothy ballad singer Scott Gardiner. 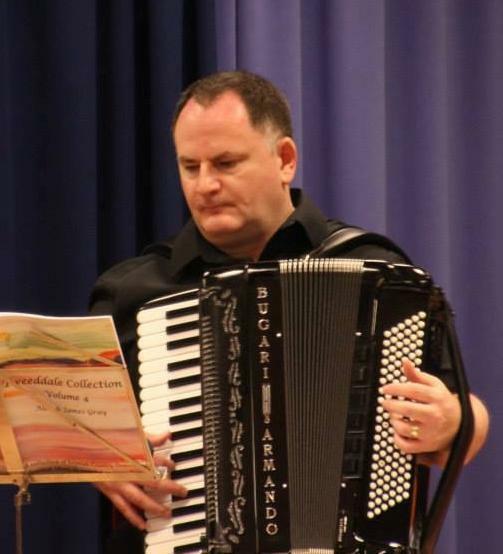 Andrew Lyon (accordion): I was born into a dancing family and took up playing for dance classes on the piano in the early 1980's. I started the band 'Scottish Measure SCD Band' in 1986, the same year I attended the first RSCDS pianist course in Edinburgh. I was first invited to play for Summer School in 1988 and have played there many times over the years. I'm lucky to have played for classes, dances and workshops all over the UK, and Europe. 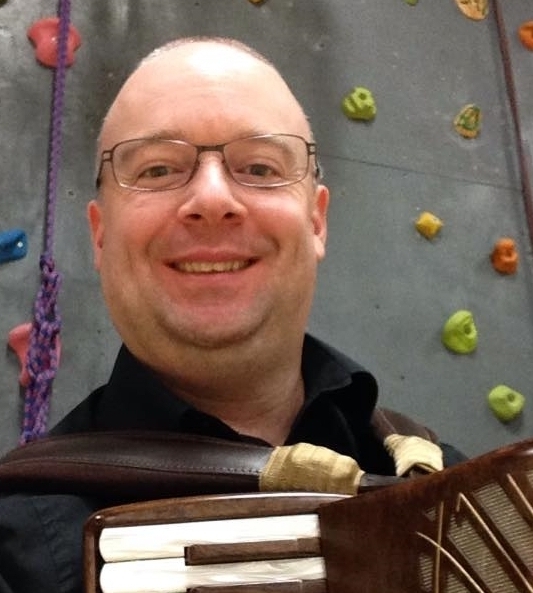 Phill Jones (accordion): He has been playing for Scottish Country Dancing for over 20 years. As well as playing for weekly dance classes in Central Scotland. Phill also plays regularly for dances, balls and schools throughout the UK and beyond. 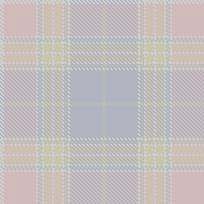 Alasdair Gray (teacher) lives in Edinburgh, Scotland, where he dances with the Edinburgh Branch and a variety of local clubs. Alasdair has been dancing since he was a wee lad, learning both country and highland from his parents, and continuing this on at university. 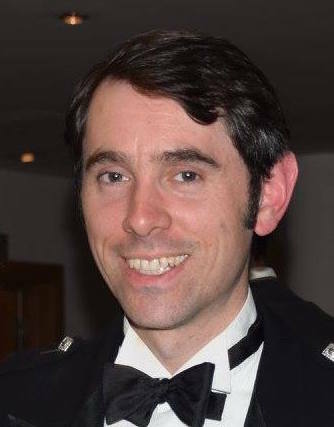 Alasdair qualified as an RSCDS teacher in the early 2000s and has been teaching local groups, branch classes, and international weekend schools across Europe ever since. The full course fee must be paid after you have received your confirmation, but by 1 March 2019 at the latest. All bank charges must be paid by the applicant. Cancellations before 1 May 2019 will incur a EUR 50 cancellation fee. No refunds will be payable after this date. Please ensure that you have adequate insurance to cover all eventualities! Payment details will be included with your confirmation. All applications and payments will be acknowledged and notification of acceptance (or waiting-list status) will be sent out in order of application. The dance weekend will be followed by a tourist programme as usual. Our club members will accompany you throughout your journey in one of the nicest cities of Hungary, in north-western Hungary, Sopron (Wikipedia, pictures) and its environs (see the schedule below). Based on previous feedback from you we have planned more time for individual activities. On Monday you can decide if you would like to have a rest or take part in specific sight-seeing (you can decide on them later), e.g. Buda Hills or National Archives or walk on the Castle Hill, etc. Our trip will start on Tuesday, 4 June and will finish in Vienna on 7 June if you continue dancing in Vienna (Group B), or in Budapest if you do not attend the Anniversary SCD Weekend in Vienna. 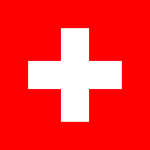 Be aware that the price of the tourist programme does NOT include accommodation for Sunday and Monday (2 and 3 June) and Friday (7 June) nights. You have to book Sunday and Monday nights when you apply for the dance course (whichever accommodation you choose). We can help you book a hotel for Friday (7 June) and other days should you need it. After having spent the whole weekend with Scottish country dancing, you can also try this "spiritual kind of dancing" at a FREE laughter-yoga hour held in Budapest on Sunday afternoon. Afternoon Getting back to the hotel, resting or shopping, etc. Afternoon Arrival at Hotel Sopron. Check-in, resting, swimming in the pool, etc. The full fee for the Tourist Programme must be paid after you have received your confirmation together with the course fee, but by 1 March 2019 at the latest.